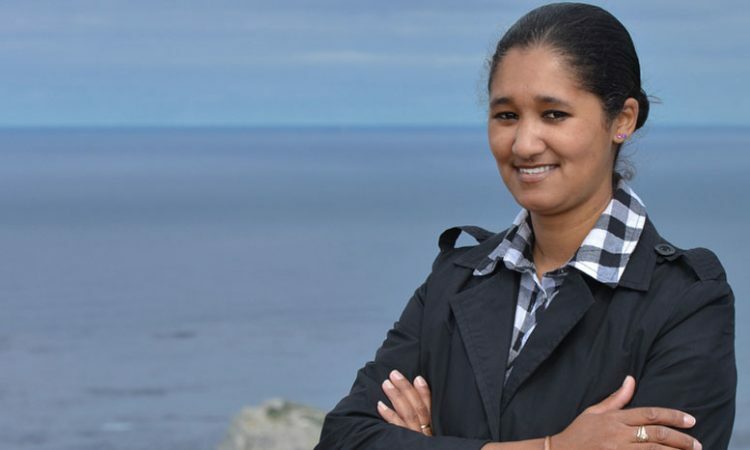 Cape Point can get busy during December and early January as people from around the world look to visit this natural attraction. But that doesn’t mean you should avoid the area altogether. Plan your trip carefully, and you’ll have a lot of time to explore the region and make the most of your trip. If you intend coming to Cape Point over the major public holidays, make sure you get here nice and early. Why not pack a flask of coffee and some breakfast snacks and turn it into a sunrise trip? There is something quite magical about seeing the sun rise over the distant mountains and slowly bringing False Bay and the entire Cape peninsula to life. The gates to Cape of Good Hope section of Table Mountain Nature Reserve open approximately at sunrise – that means 6am in December. 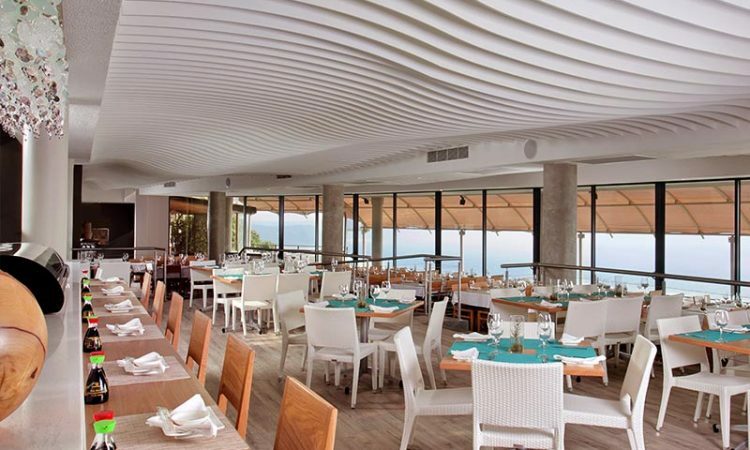 Two Oceans Restaurant is one of the most popular places to dine in the Cape. It consistently scores top marks on TripAdvisor, and not just for it’s unbelievable panoramic views over False Bay – the food is fresh, tasty, and there’s something for everyone on offer. If you intend having lunch at Two Oceans Restaurant, particularly over the festive season, make sure you reserve a table. You can do so online, via the Two Oceans Restaurant website, or you can call them at +27 21 780 9200. If you’re looking for a less traditional lunch over the festive season, why not rally the family for a picnic at Bortjiesrif or Buffels Bay? Each offer beautiful views over the ocean and have basic braai facilities. While much of the ocean at Cape Point is quite rough, the tidal pools provide generally safe swimming conditions for you to cool off after a hot summer’s day at Cape Point. 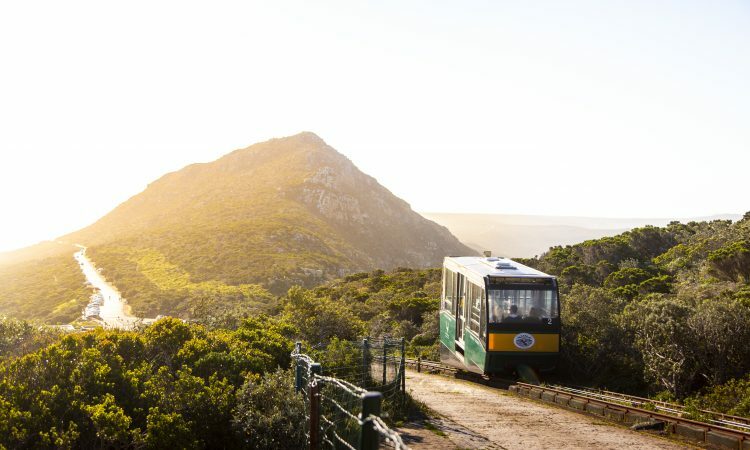 South Africans can enter Cape of Good Hope section of Table Mountain Nature Reserve for free with their Wildcard or My Greencard. These cards are available from SANParks offices, and they provide a limited number of entries into a variety of nature reserves and national parks around South Africa. 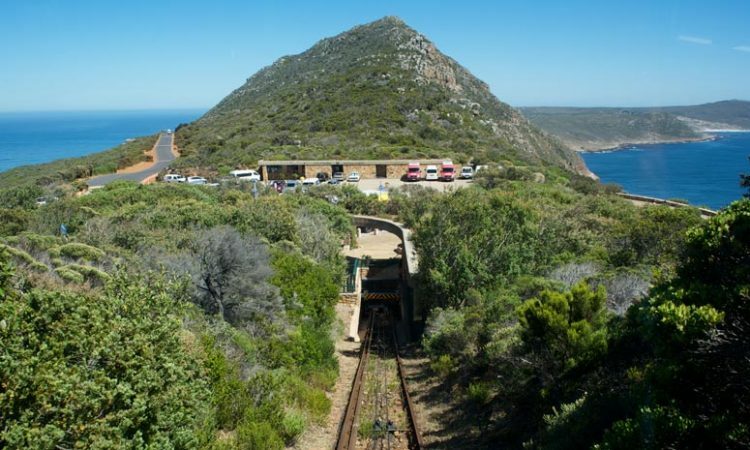 If you intend visiting with the whole family, or more than once throughout the year, then it makes sense to purchase a card before you arrive at the Cape Point gates. Visit SANParks.org for more information. There are three superb stores at Cape Point that offer a wide range of gifts perfect for the festive season. Whether you’re looking for a branded souvenir to remind you of your trip to the tip of the Cape, or a gift for someone special back home, it’s worth spending a few minutes exploring each individually-themed store. 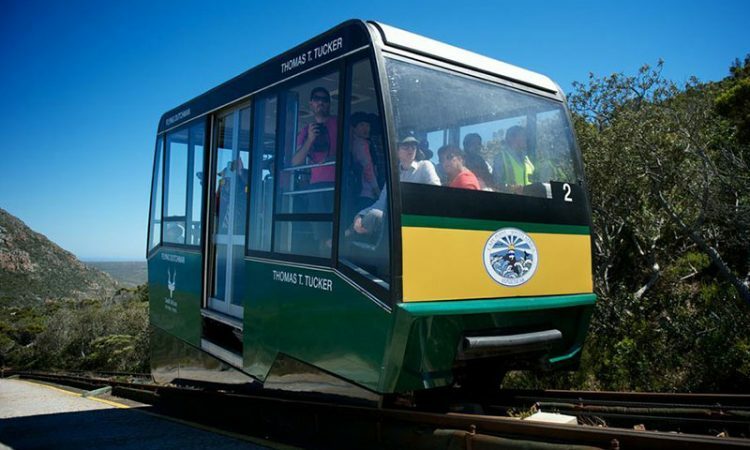 They are located around the lower and upper Funicular stations. There is a wide range of cute children’s clothing, including popular baboon and shark t-shirts, as well as some clothing items for the older members of the family. 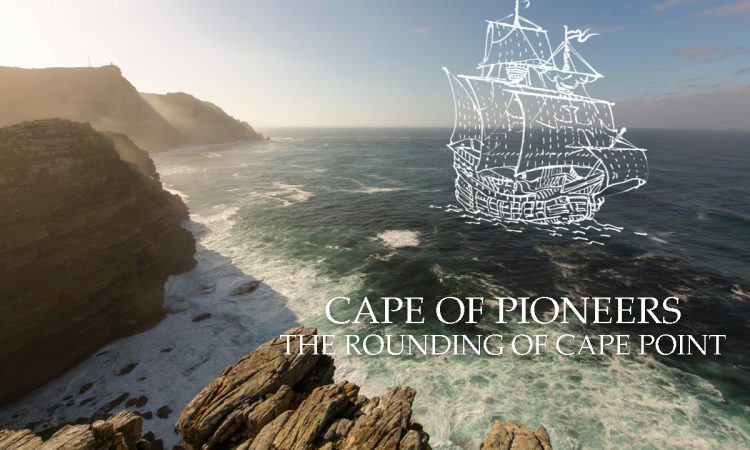 The unique shark tooth necklace, a snow globe featuring the iconic Cape Point lighthouse, small bottle of Cape sea water, and a range of informative books about the Cape Peninsula are also top sellers each year. If you get a little carried away, remember you can always take the Flying Dutchman Funicular back down to the parking area to save you the walk with your new purchases.